The Hacken ecosystem will allow users to acquire high quality penetration test services and vulnerabilities assessments for their products. Uniting hackers to create a marketplace for vulnerability and penetration testing services could grow exponentially with proper execution. The team posesses the required skills and experience to develop a functional product. Many considerations have been made to see this project launch into successful territory, though mass appeal for hackers with the necessary expertise will be sidelined due to a fluctuating token value. Competition in the cyber security marketplace is high, commercial viability will be complicated by a business model that relies solely on tokens instead of fiat. Competent cyber security is in the best interest of any operating business, companies endure major setbacks when data is compromised. Data breaches and financial loss are not the only problems that can occur after an attack, companies undergo a change in optics as businesses can be perceived negatively by the community going forward. 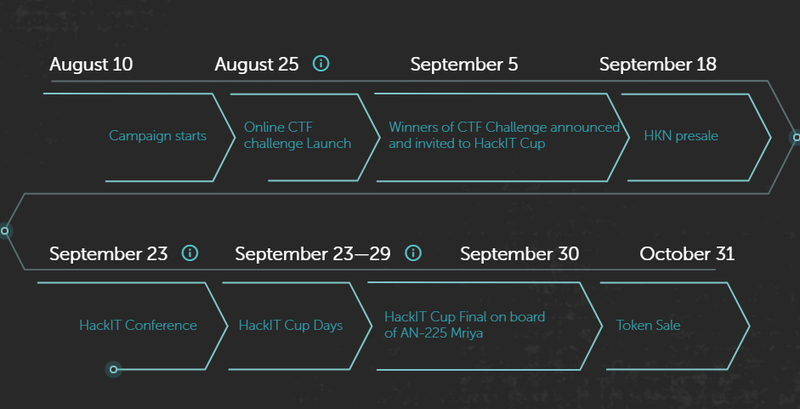 To help eliminate or reduce the possibility of such attacks, Hacken attempts to provide analysis on software and network deficiencies by providing token incentive to hackers that provide their penetration testing services. The roadblock standing in Hacken's desired path stems from the unnecessary use of a token in exchange for services. There are other well established, competing businesses that provide crowdsourced cyber security services where fiat and bitcoin are accepted. In order for Hacken to succeed, a large buzz will have to be created within the niche community of hackers. 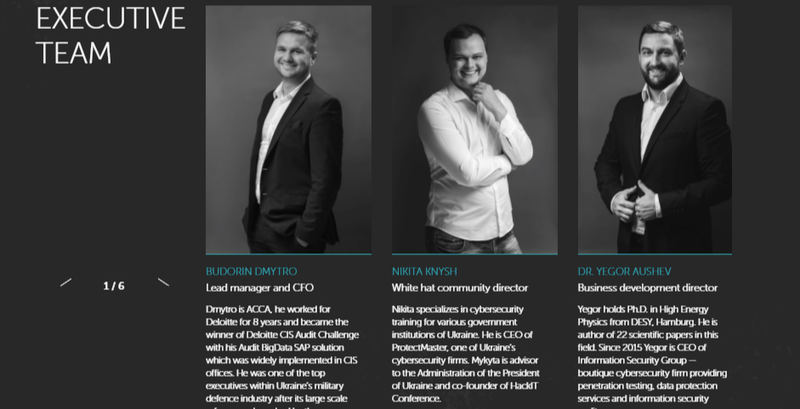 Hacken can easily provide a platform for their services, but the services must be reputable and structured in such a way that it gives value to their platform, and the most desirable value is acceptance and mainstream use by the community. 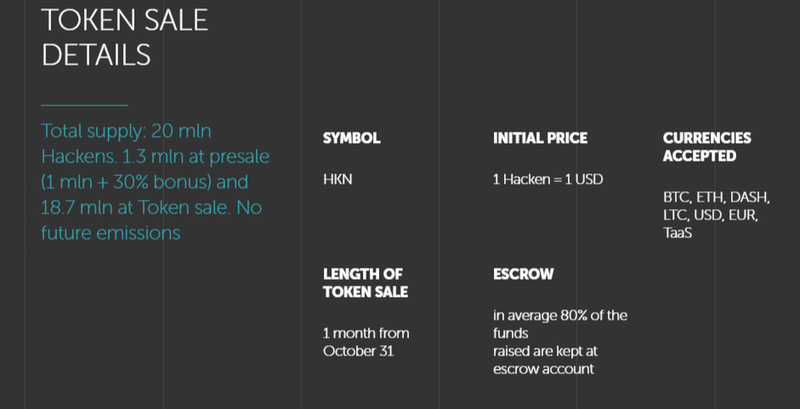 Without international support from the hacking community, Hacken will likely be unable to sustain a token value that an early investor would appreciate.